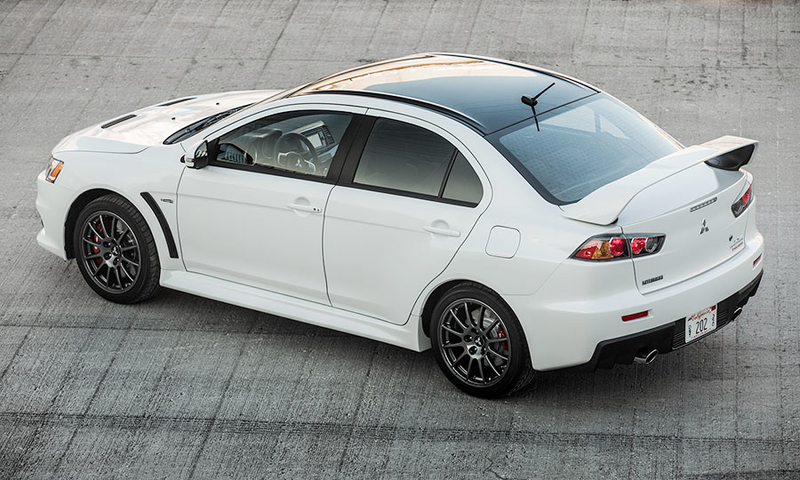 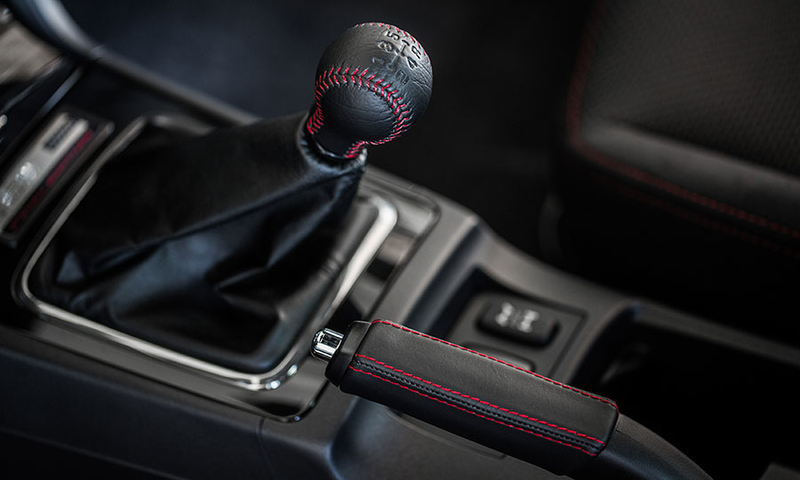 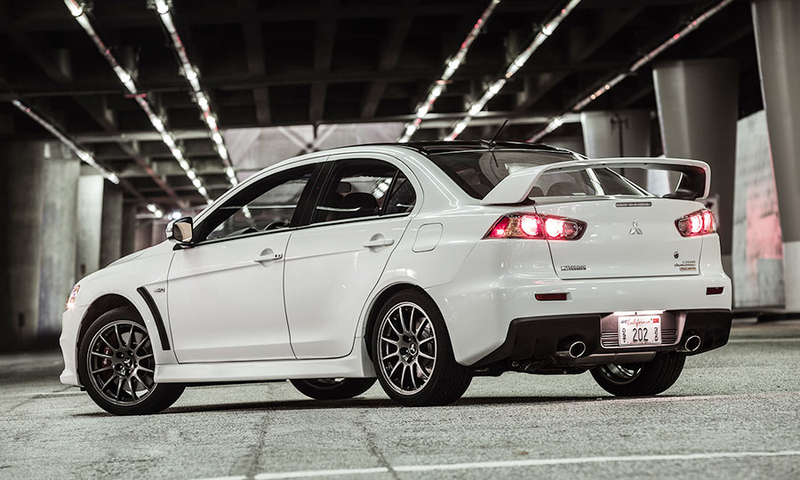 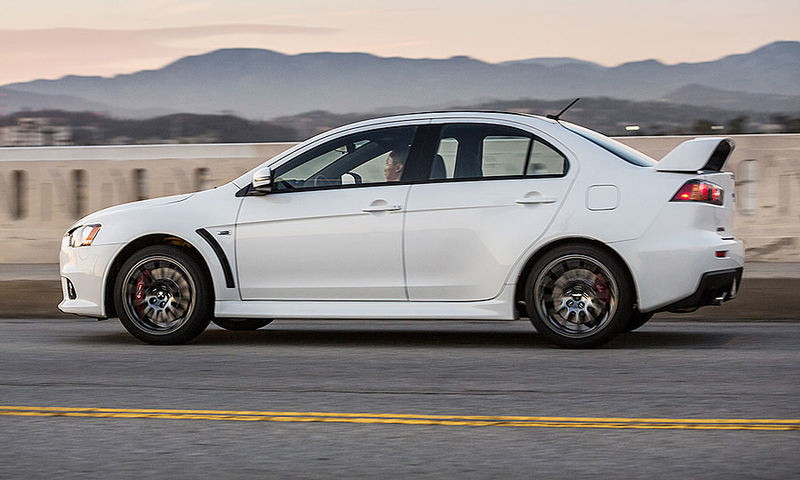 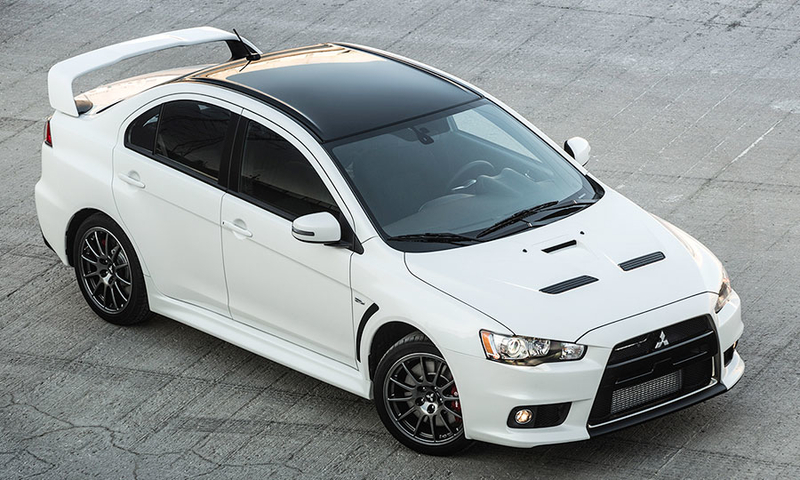 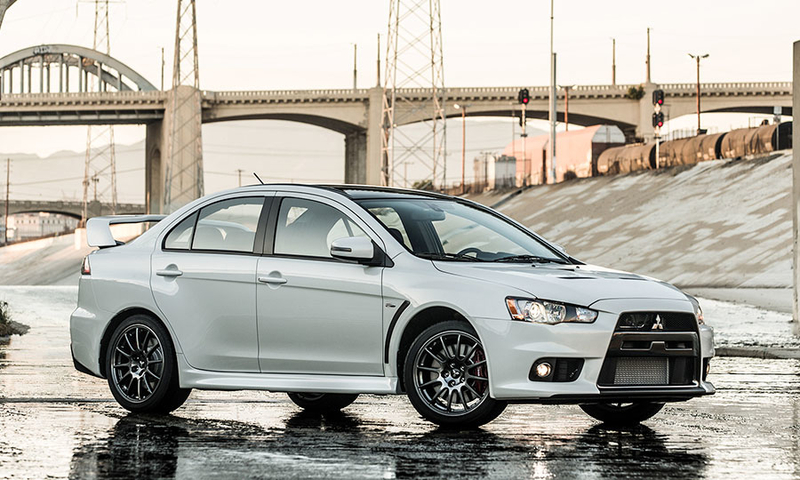 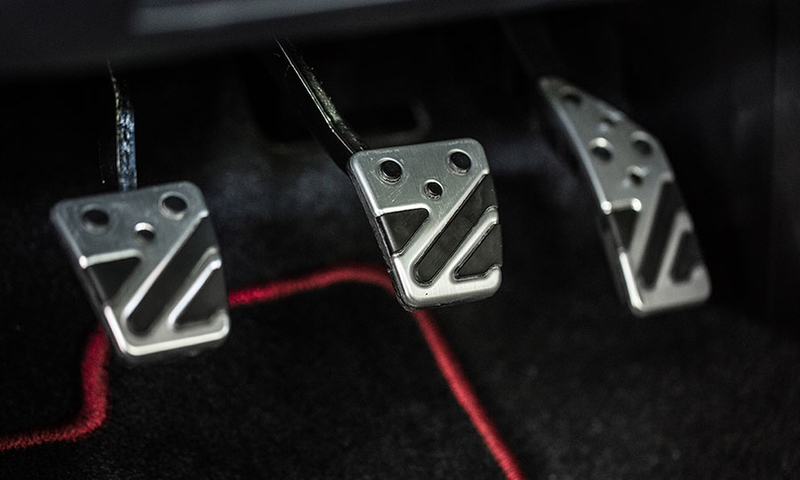 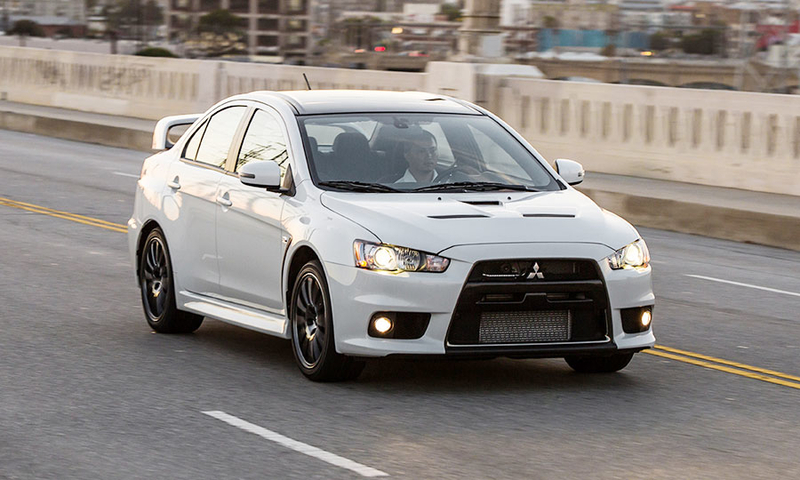 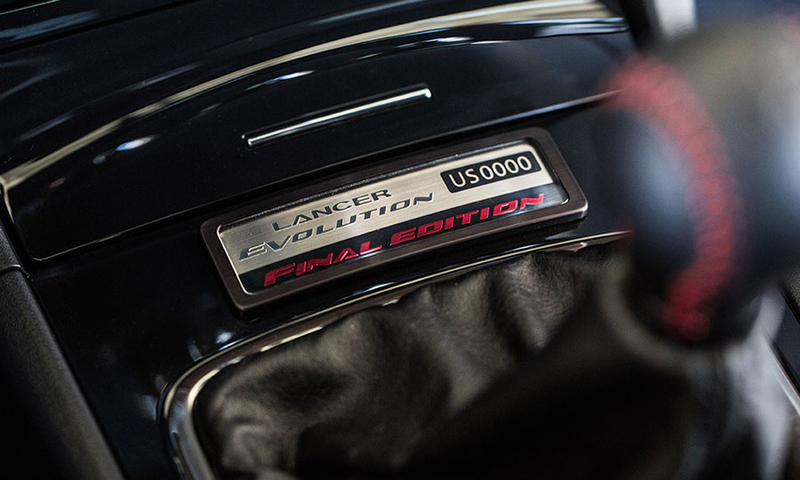 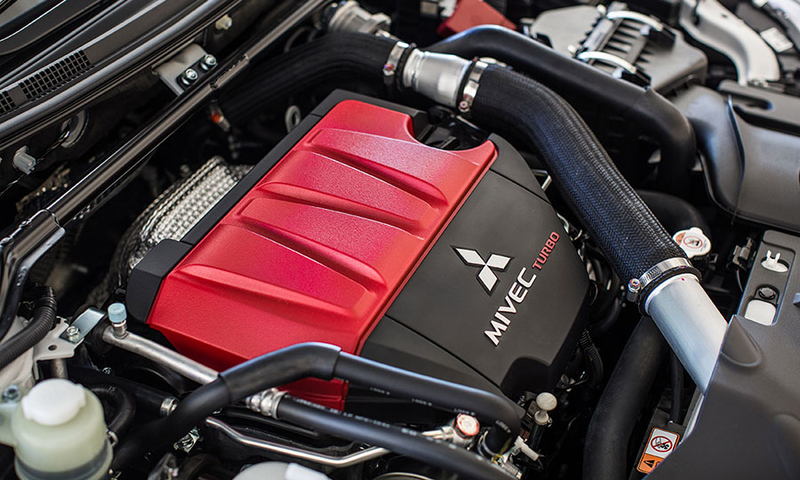 A limited number of Final Edition Lancer Evos will be hitting U.S. soil -- for the last time. 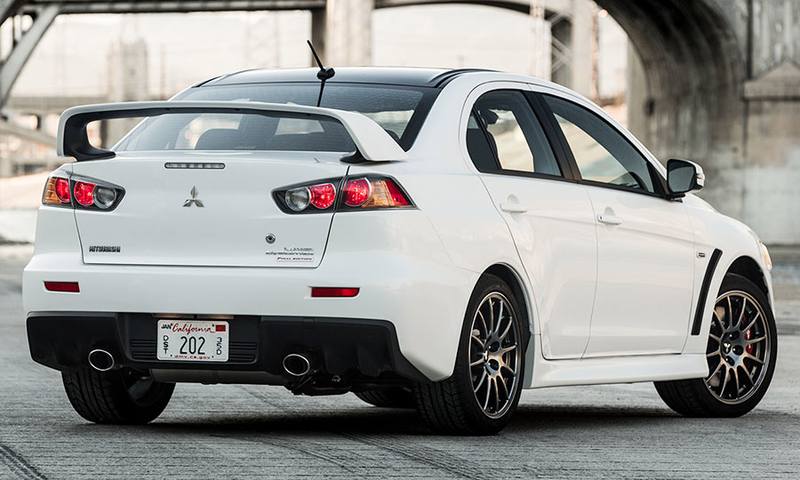 The Evolution has survived 10 generations, three of which actually came stateside, and will evolve no further. 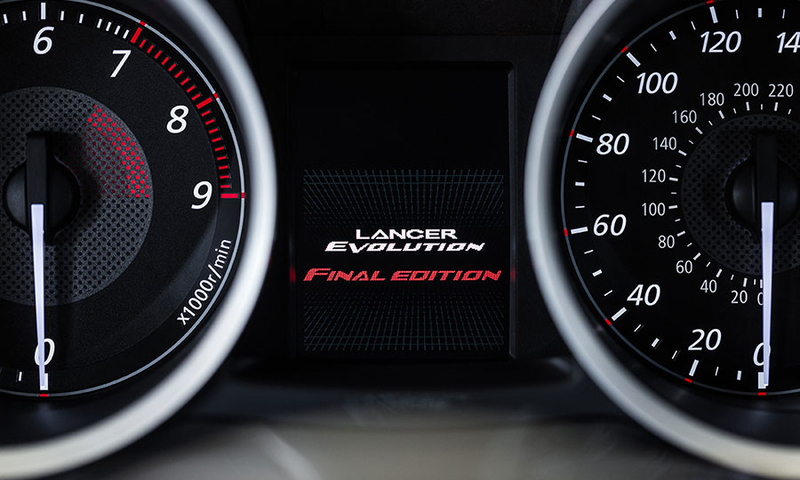 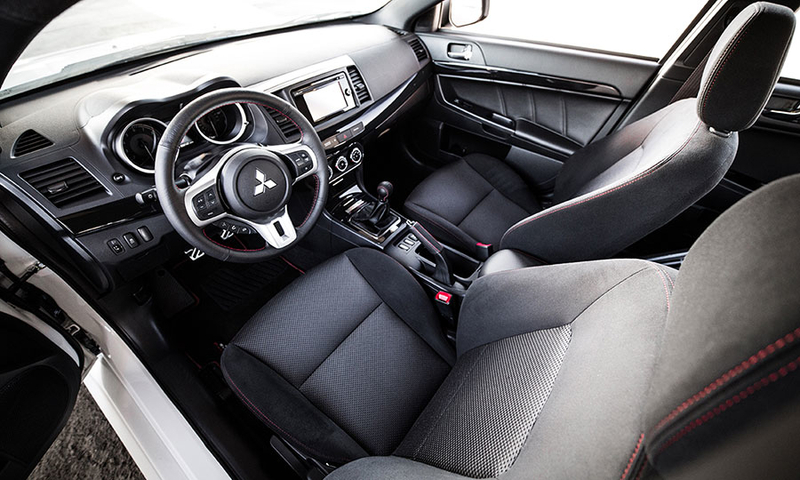 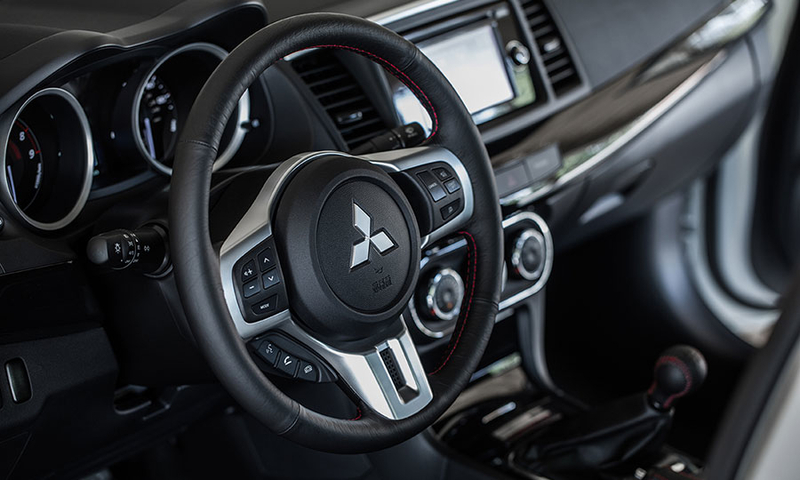 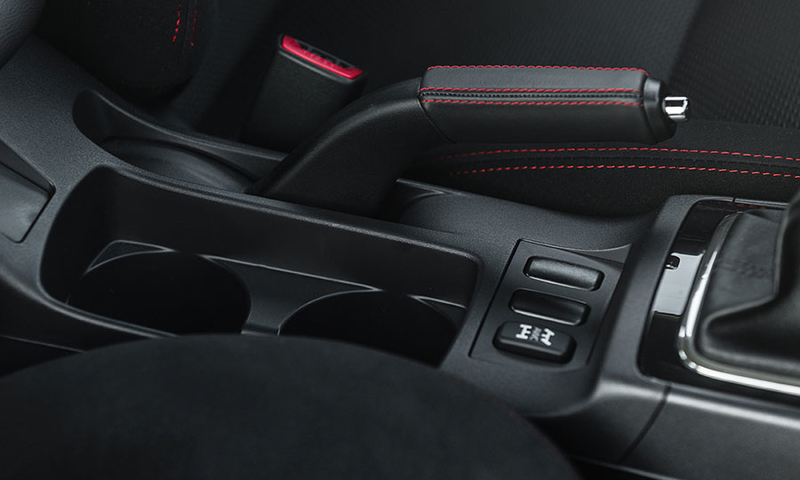 The Final Edition Lancer Evolution is based off the current production GSR, but it's limited to 1,600 units and receives special badging.